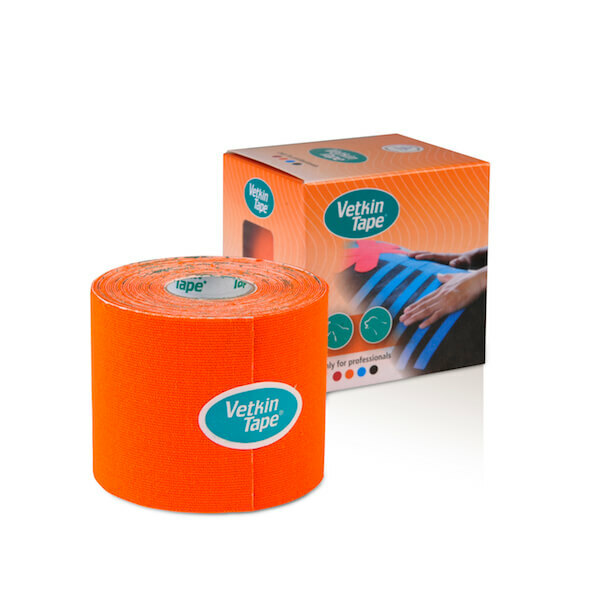 VetkinTape veterinary kinesiology tape (6cm x 5 m) is an easy-to-use, latex free and TÜV quality mark certified product. 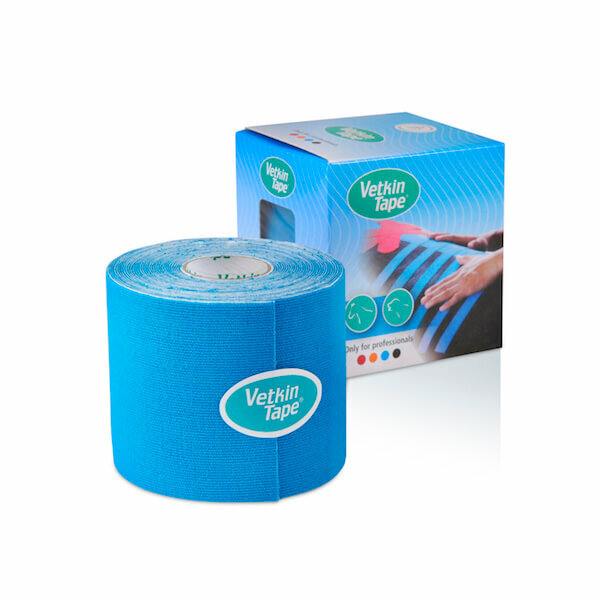 It is specifically developed for the veterinary professionals. 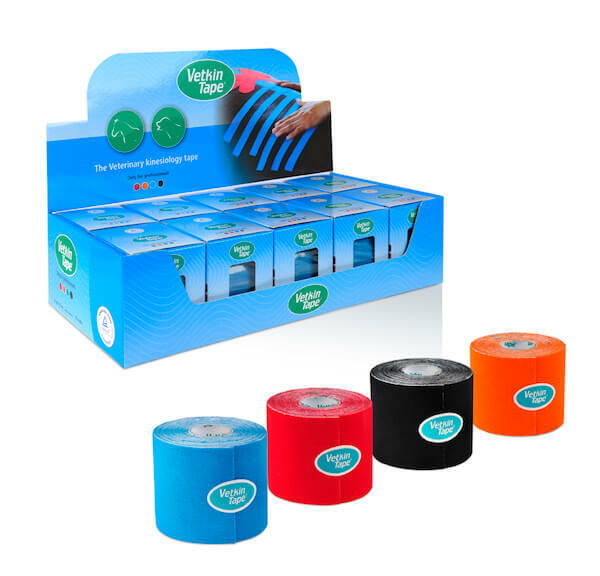 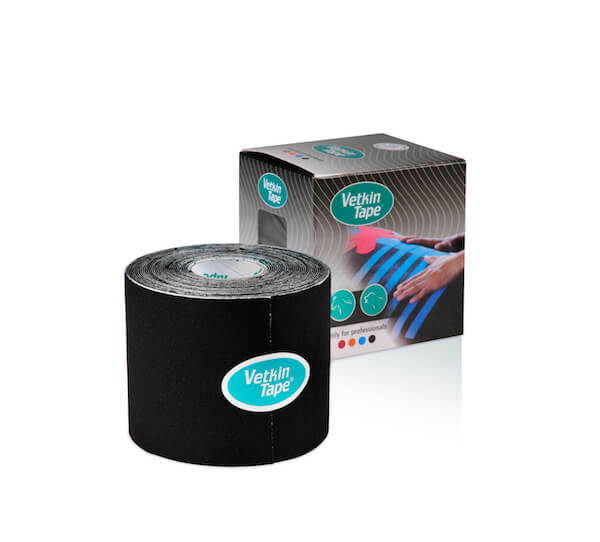 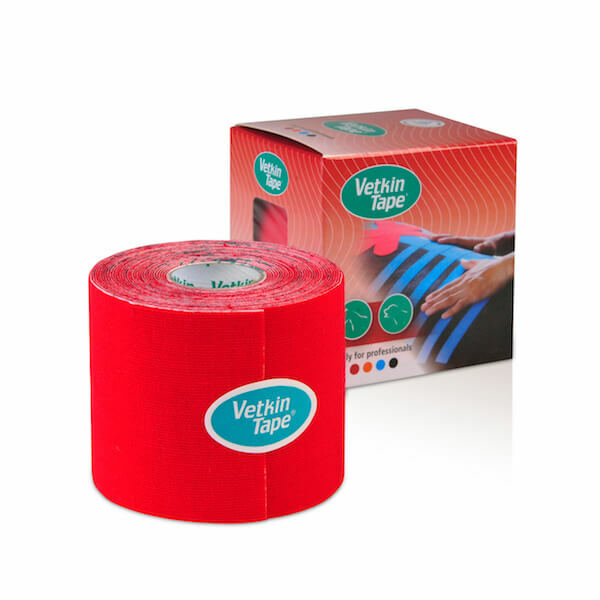 Sold separately per box of VetkinTape® 6cm roll.